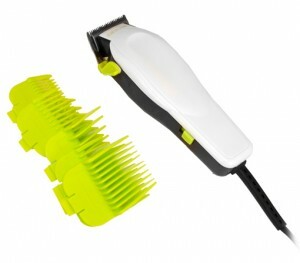 Home Haircut Kit Reg $50 Now $15 Shipped! We save a bunch of money on haircuts because I cut all of my boys’ hair and even my husbands on occasion when he’s ready to go shorter, so I wanted to share this hot deal on an Andis Getta Haircut 16-Piece Home Haircutting Kit with 10 Attachment Combs . This home haircut kit retails for $50 but you can grab it right now for just $14.99 with free shipping. At that rate it would only take two haircuts to pay for itself!